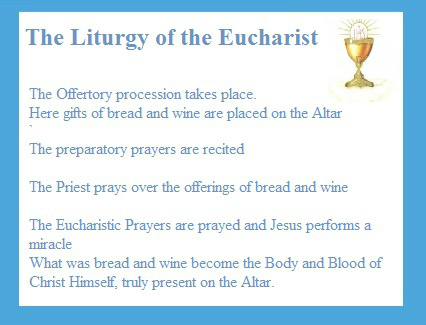 Here is a very brief outline of The Mass. 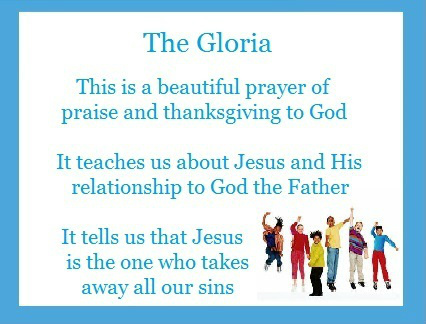 It is important that we understand each part of this beautiful prayer that Jesus Christ Our Lord and Saviour has given to us. 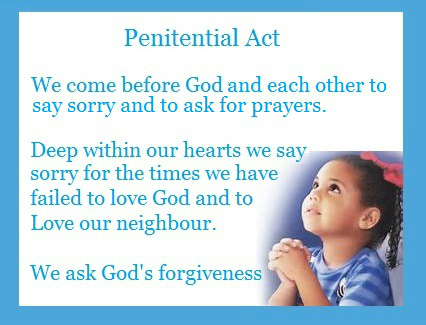 If we do not, then how can we partake of it properly and how can we pass it on to our children? This is only an outline of the mass and does not go into it's hidden depths. 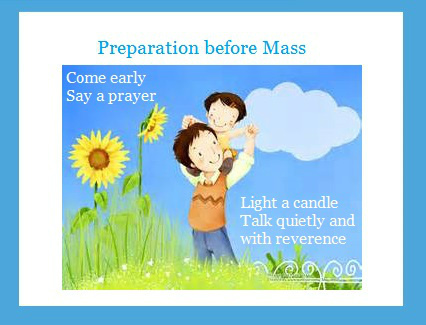 It is necessary to prepare for Mass. If we go to a soccer match we don't just play without a warm up. If we go to see a movie we don't arrive late we usually arrive to see the whole film. 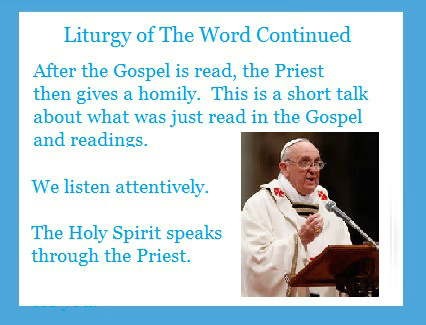 Why should Mass be any different. Preparation should be given to the most precious gift that Jesus Christ has given to us. Here all the choirs of Angels are present, all the heavenly beings, only we cannot see them but they are with us in Spirit. Why come late? why rush in at the last moment, why insult God? 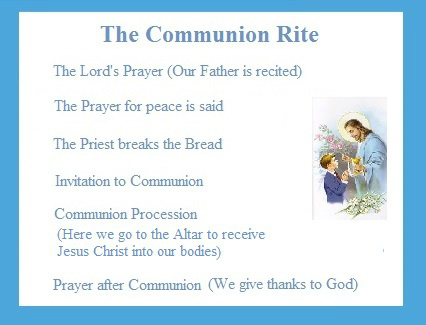 Arriving a few minutes before Mass begins is a good practice and it helps us to get into the right frame of mind for an encounter with our God and King. 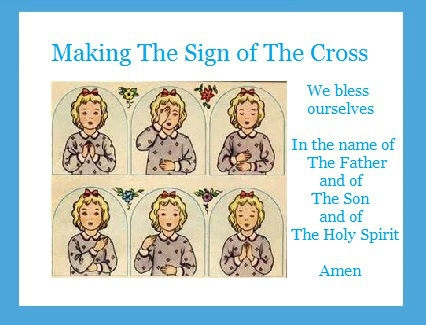 We begin the Mass by making the Sign of the Cross. 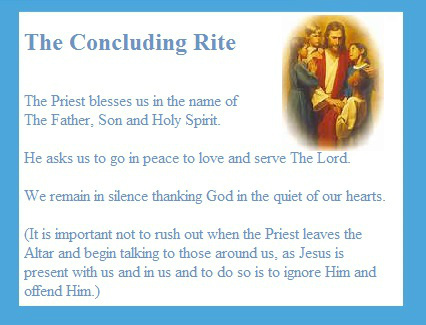 In doing this we invoke the three persons of The Blessed Trinity. It is important that we make this sign with reverence and in the correct manner. 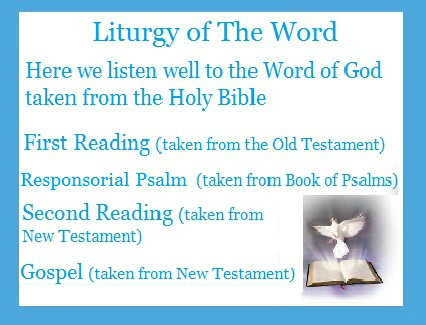 As you can see there are many parts to the Mass and each should be prayed well and listened to with great attention. 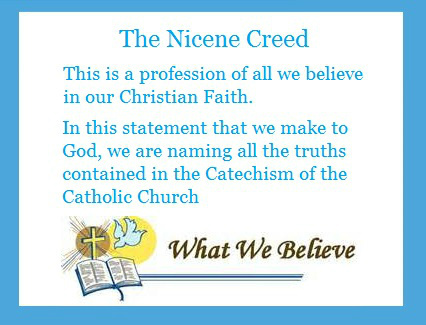 After we leave the Church our prayer begins in an active love and service to each other. It is Christ Our King who is present with us and he deserves only the best.